With a focus on constant improvement, development and implementation of new and innovative ways of working, you would be forgiven for mistaking Ardmac for a start-up, rather than the experienced international construction company it is today. 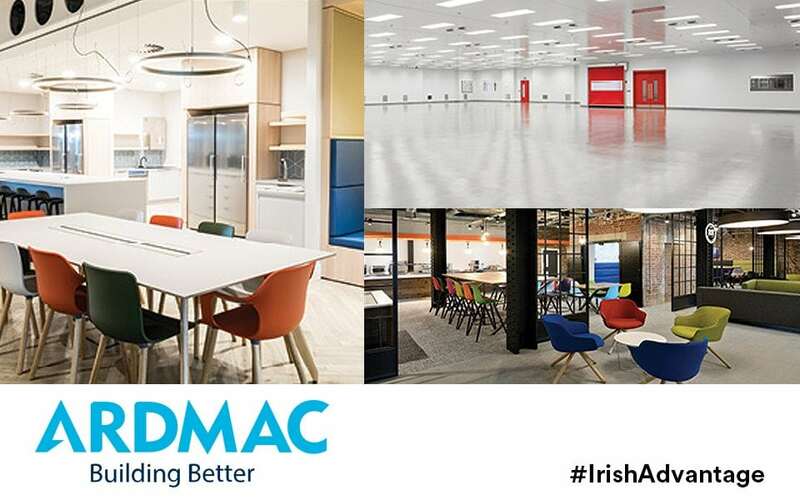 After spending over four decades building a reputation for meeting and exceeding client expectations as specialists in construction, Ardmac remains far more focused on the future than on the past – from implementing daily improvements to its ways of working to defining a deeper purpose that keeps them in step with an ever-changing world. That mission, says Chief Executive Ronan Quinn, is to deliver excellence as standard. “Our mission is to consistently provide the ultimate solution for high-value working environments, through our continuous investment in the best people, technology and processes; to grow a company of integrity, financial robustness, and strength, on an international platform and be a leader in the delivery of complex construction projects,” he explains. The company delivers specialist construction for cleanrooms and data centres as well as commercial interiors and design and build projects internationally, and have seen the benefit of working with leading companies in pharma and technology. “Working with leading multinationals has made us world-class and enabled us to expand across sectors and territories,” says Ronan. He adds that the company’s richness of culture can be seen in the fact that 65 of the 285-strong team have been there for over a decade – and that is key to their recruitment strategy. 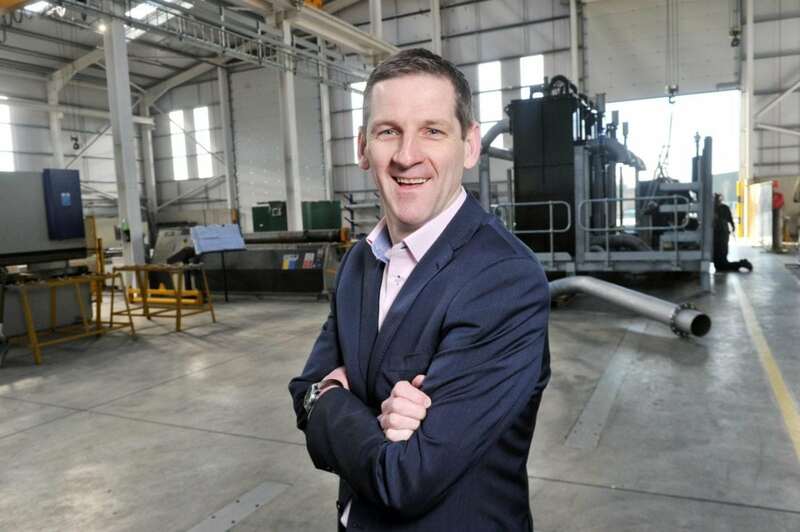 An example of the growth of their regional business is the company’s UK interiors business, based in Manchester and led by MD Andrew Winstanley. It is such rewards that enable Ardmac to forge ever-stronger partnerships with its multinational client base and beyond. What will the next five years bring in terms of technological and infrastructural change? And how will they affect the design and construction?